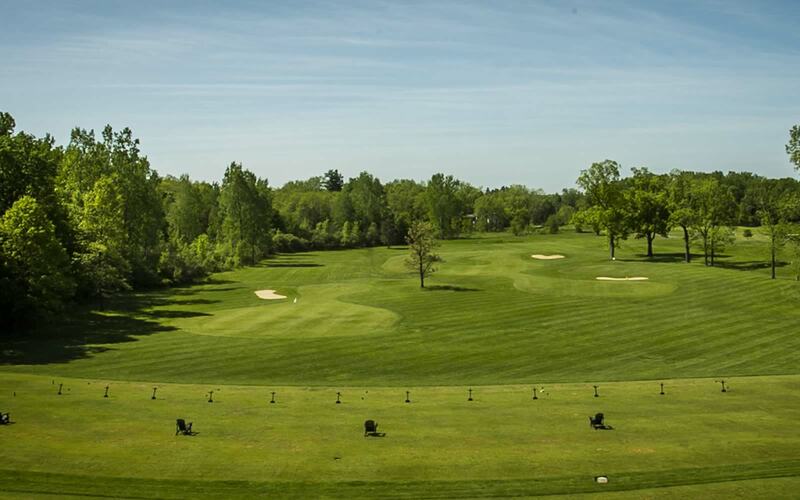 Interested in having Huntmore host your golf league? League specials, firepit, and much more. We also offer seasonal golf memberships at Huntmore. We have several membership levels plus a Huntmore Resident Membership. 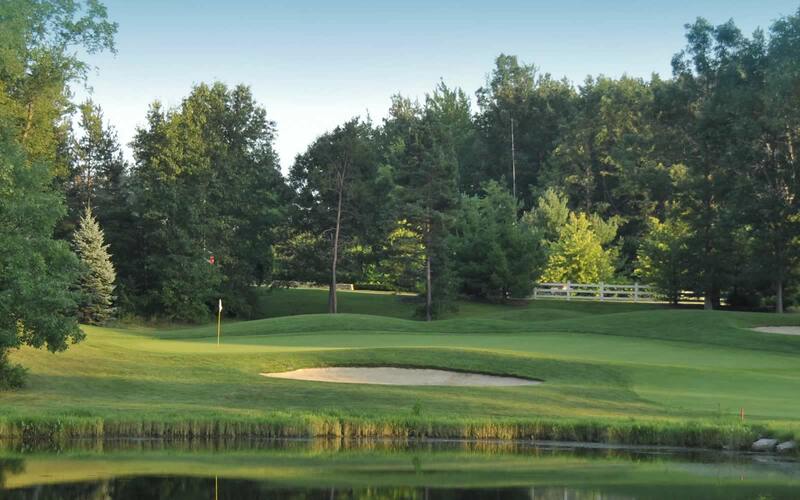 Looking to host a corporate or charity golf outing at Huntmore? Beautifully designed championship layout in a natural setting on 300 acres located in Brighton, MI. 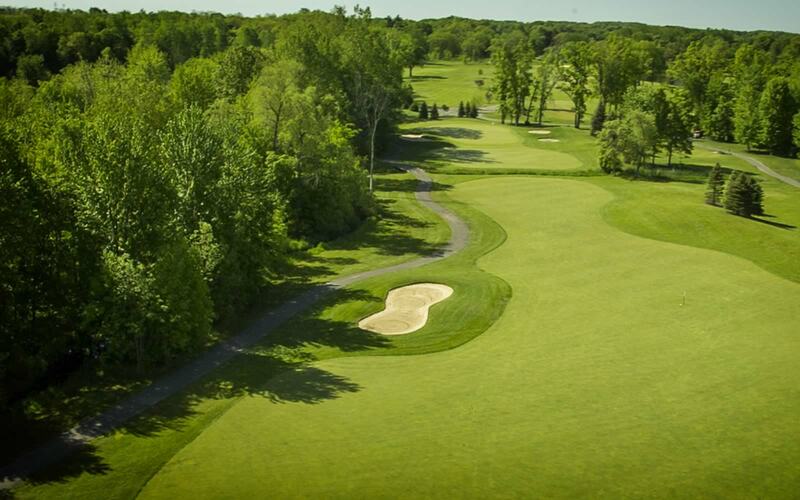 Featured in the diverse landscape are the best greens in the area, gently rolling hills, hardwood forests, un-tampered wetlands and natural lakes. Teaching program featuring Flightscope launch monitor technology & 3D MySwing video analysis.